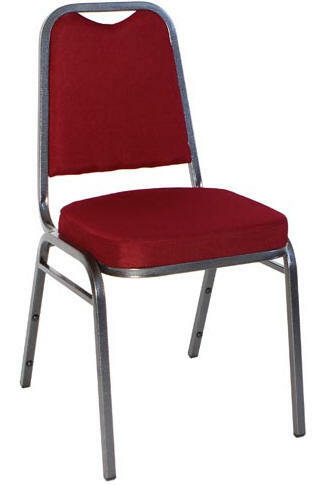 Our Banquet Chairs are Manufactured with the finest detail. We are proud of our chairs and references are available in your area, please call us. 800-707-1263 ask for Stephanie. Nobody beats our low prices. 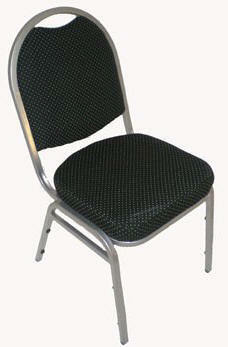 Call Evelyn for Quotes Above 250 Banquet Chairs. Click for Banquet Chair and Table References in Your Area !